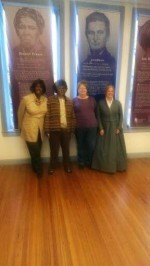 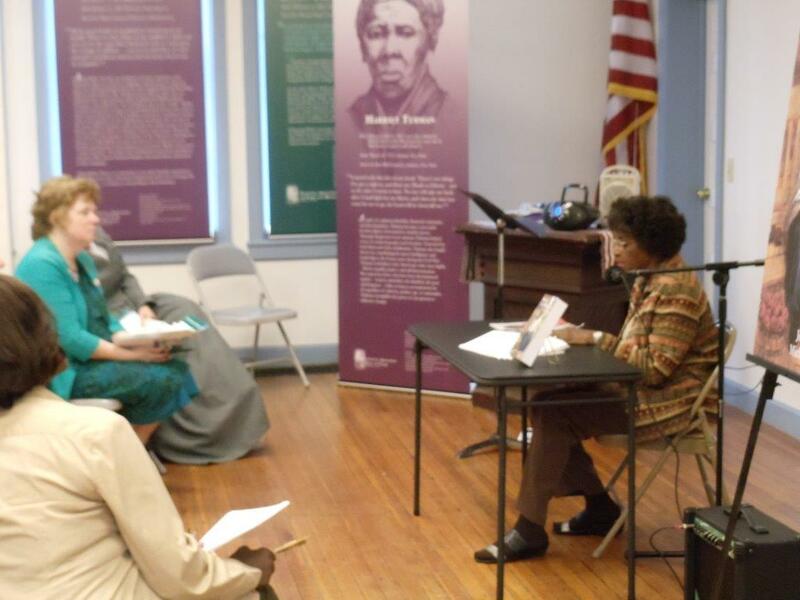 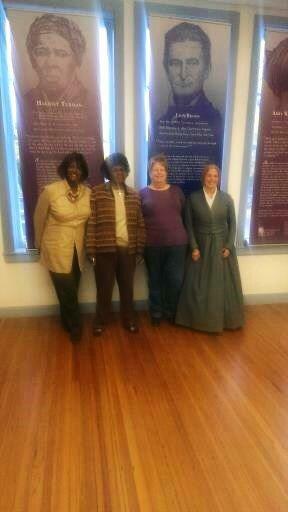 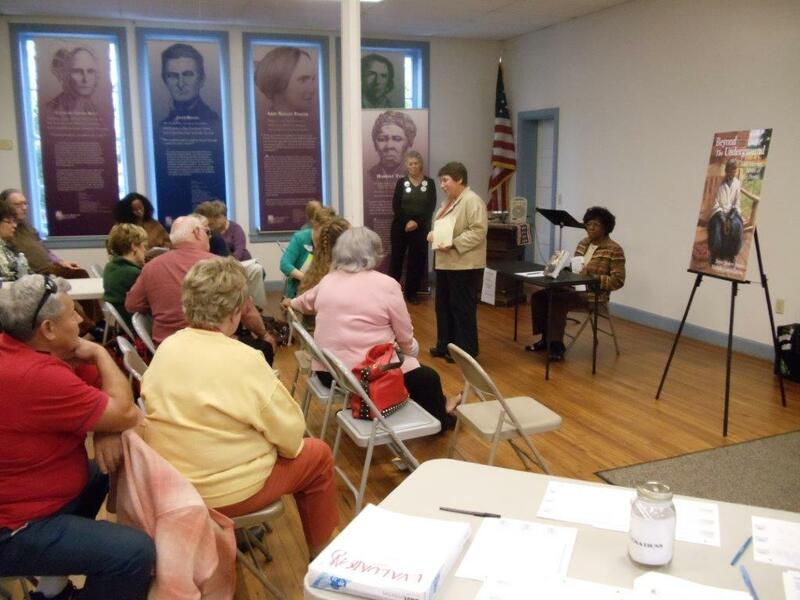 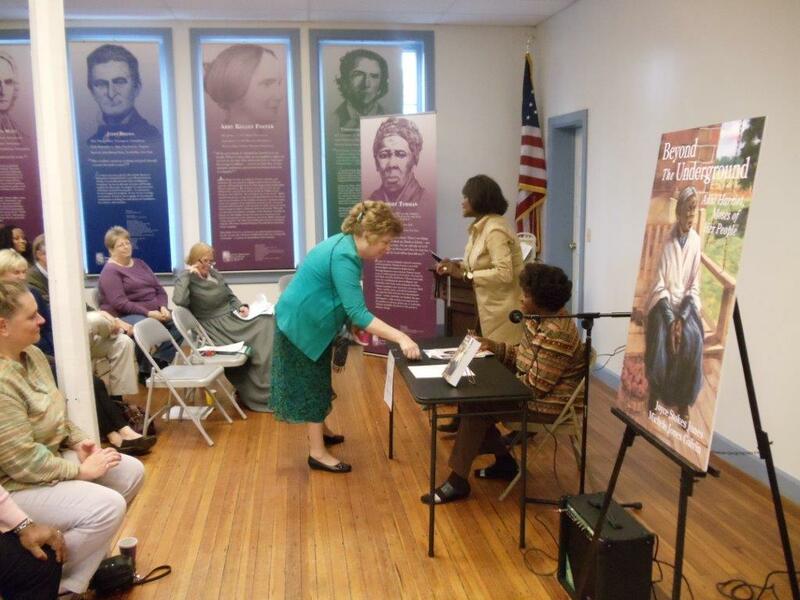 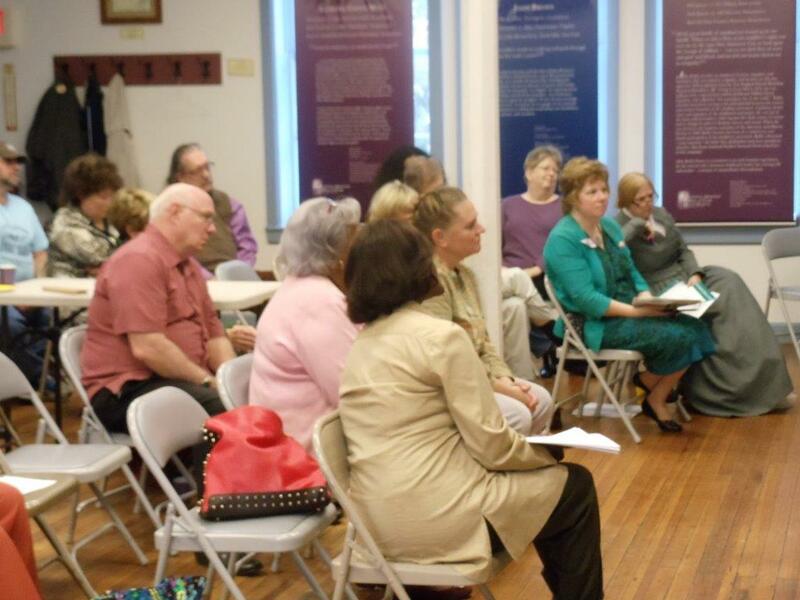 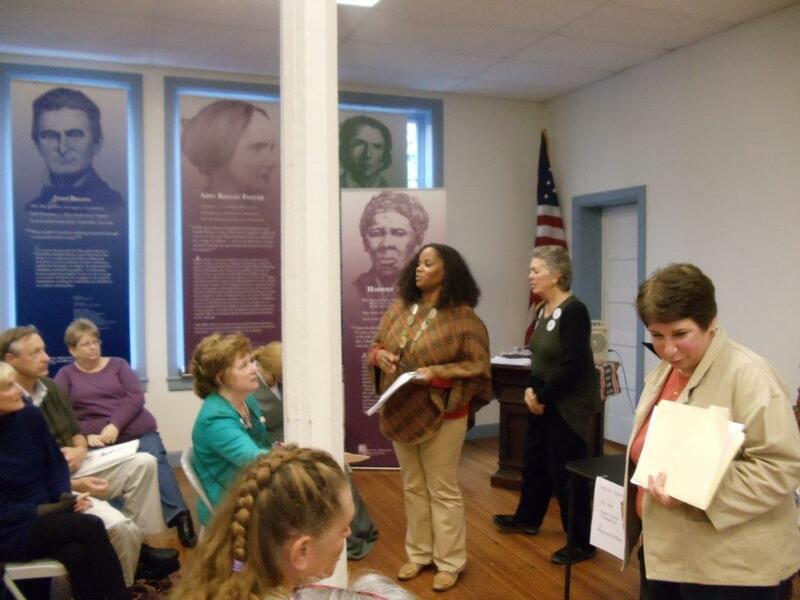 Joyce Stokes Jones and Michele Jones Galvin introduce their book Beyond the Underground: Aunt Harriet, Moses of her People to over 50 attendees at the National Abolition Hall of Fame in Peterboro, New York. 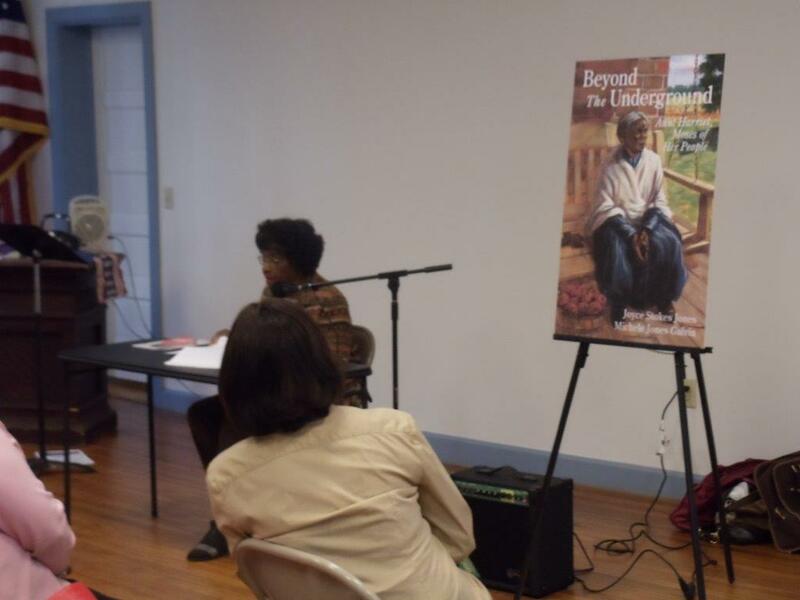 Joyce Stokes Jones read an excerpt from Chapter Twenty-Eight, A Call to Arms. 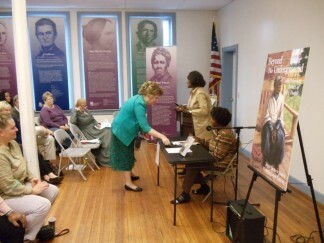 Harriet Tubman, a Civil War Veteran, was inducted into the National Abolition Hall of Fame in 2005.